The new package, called ‘Smart Travel Pack’, is available for purchase by Delta SkyMiles frequent-flyer program members via delta.com for new or existing travel through January 5, 2014, regardless of travel purchase date. 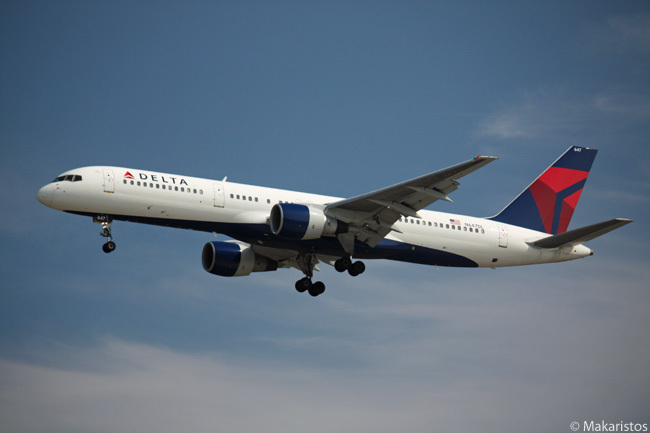 Once purchased, the benefits of the Smart Travel Pack will be included for any travel on the Delta Air Lines network during the promotional period when customers include their SkyMiles membership numbers in their reservations. ● 20 per cent more bonus miles for each SkyMiles member who purchases the Smart Travel Pack. 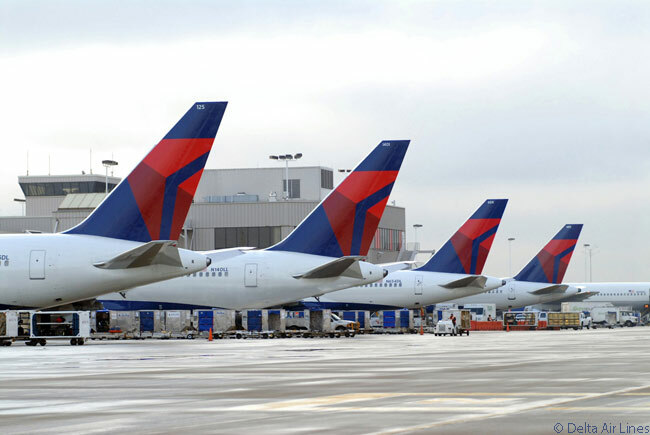 SkyMiles members may purchase the Smart Travel Pack on delta.com for new or existing travel through January 5, 2014, regardless of travel purchase date. Once purchased, the benefits of the Smart Travel Pack will be included for any travel during the promotional period when customers include their SkyMiles number in their reservation. Smart Travel Pack services are valid for each SkyMiles member who purchases the Smart Travel Pack during the promotion period and up to eight friends or family members traveling with them. There is one exception to this rule, however: the bonus miles in the SkyMiles program are only awarded to the primary purchaser’s SkyMiles account. More information, complete details and full terms and conditions for each feature of the Smart Travel Pack are available at www.delta.com/smart.